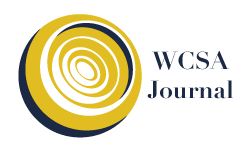 WCSAJ is a peer-reviewed, double-blind, “open access” academic publication focusing broadly on the contemporary intersections of the fields of sociology, political science and communication. The journal particularly privileges the epistemic approach behind “Systemics and Complexity Theories”, therefore interdisciplinary academic works are welcome. With great honor, WCSA announces the new agreement with the Central European Political Science Review (CEPSR). Signed in November 2018, during the 8th WCSA Conference in the European Parliament in Rome, the agreement is aimed at enhancing the opportunities for both institutions to promote publications, events and more. As the very first outcome of this initiative, WCSA is now preparing a Special Issue for the 76th number of the CEPRS, scheduled to appear in the Spring 2019. A famous quotation attributed to different thinkers in different time states that “there is nothing as practical as a good theory”. A good theory is defined by some key features, which from the mertonian middle range try to increase the width and power of the theory itself accurately linked to methodology and aimed to provide key contributions to policymaking. 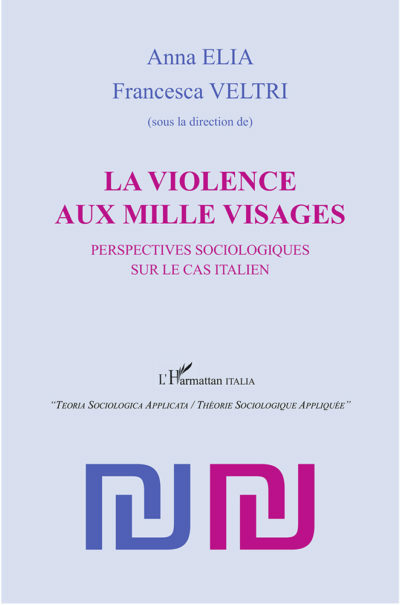 The spirit of this book series is to present works featured by a certain cross epistemological and methodological footprint whose applied studies might cross cut different cases from media analysis to urban change, from economical policymaking to the social construction of rules and norms. To sum up, this book series links theory-methodology and applied research focusing on a kind of harmony among these spheres to design effective research works also strategic to the development of adequate policymaking initiatives. 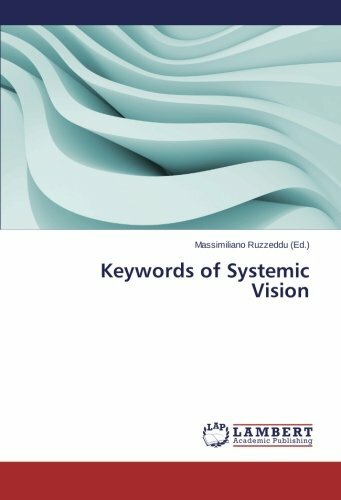 Keywords of Systemic Vision is meant to be an encyclopedia of Systemic and Complex science. The word “encyclopedia” refers to definitely acquired information and deep knowledge in a given domain, so that also people who do not belong to the related scientific community can rely on accurate representations of that object. 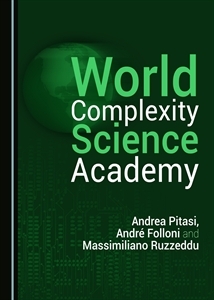 However, Complexity science refers to phenomena, for which it is impossible to find objective information, for reasons such as chaotic evolution, high number of variables, observers’ bias etc. Consequently, the expectations of an encyclopedia of Complexity science should be different from those of a traditional one: this work highlights the incertitude that has always affected complex phenomena, as well as the ways of dealing with this incertitude in very different scientific domains. The world population is now close to seven billion and many argue that by 2040 this amount could reach nine billion. We are aware that we cannot look back to the past for solutions, and indeed that there is no going back. So, what can we do? Our species seems to adopt an evolutionary solution: we are moving from a human society to a hyperhuman world. The hyperhuman world is a new possibility of systemic evolution. This system will likely be managed by knowledge intensive elitarian flows generators of radical innovation and thus riconfigurational. These elites are highly qualified in terms of intellectual and managerial skills who have moved beyond the classic dichotomy between the hard sciences and the humanities towards a third culture model. Hyperhuman is already here because we have a global bio-economy in which artificial insemination, GMO, the potential advent of cloning of humans belong to now, not only to tomorrow, the synergy among genetics, nanotechnology, computer science and robotics are more and more likely to become an integral function of social, economic and political integration on a global scale wide horizon minded and open towards the unlimited. 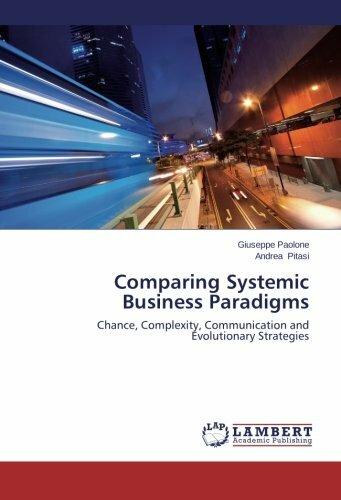 This book describes the evolution of the business systems through the lenses of the paradigm shifts of the complex systems sciences to make sense of the increasing dematerialization, de-structuration, artificialization and globalization of the business processes and represents a seminal work to understand how global scenarios are evolving among new business strategies, technological revolutions and globalized communication flows of intangibles. 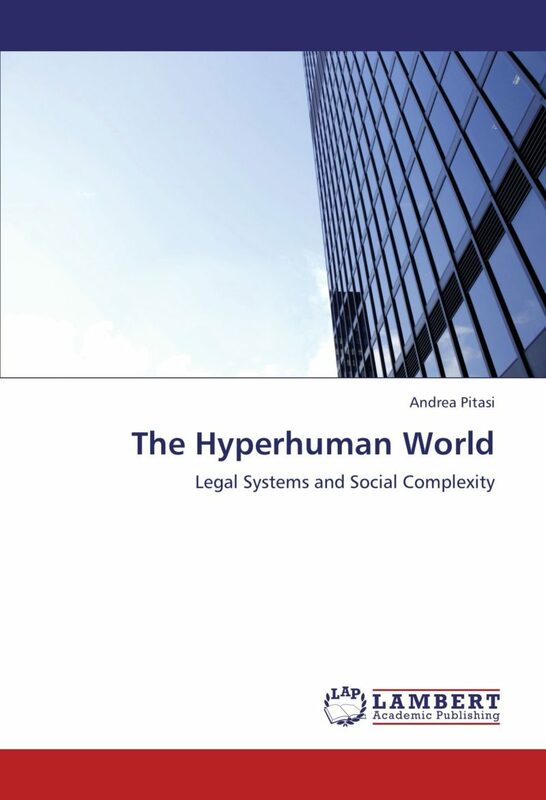 For further information, please contact Prof. Pitasi or visit our website www.hypercitizen.com. 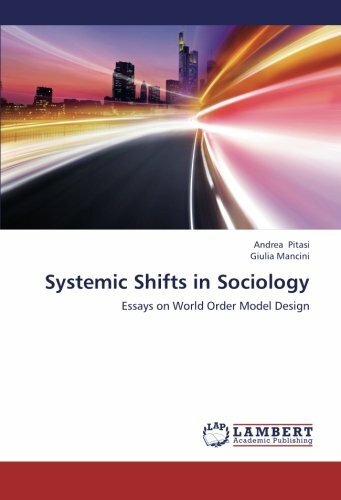 The most recent and relevant paradigm shifts in systemic sociology surround pivotal topics for the social sciences because these shifts played three crucial functions: a) these shifts anticipated a new alliance between hard and soft sciences in the framework of complexity, b) these shifts allowed the autopoietic conception of a system to emerge beyond the rigidities of the oversimplified, old fashioned whole/parts paradigm, c) these shifts, through an increasing abstraction and dematerialization levels clearly explained that “reality”, “future”, and “trends”, are more inventions than descriptions. At the crossroads of these three crucial functions, Niklas Luhmann’s (1927-1998) writings are fundamental. Nevertheless this is not a book about Luhmann. Pre-Luhmannian systemic theory is obsolete, Luhmann’s last masterpiece Die Geselschaft der Gesellschaft (1997) anticipated the increasing width of the global systemic horizons and the resonant noise from the environment against them. Luhmann’s works changed the systemic vision forever.